Video is the most shared content on social media, making it a useful tool to heighten your chances of exposure. You can now create a large conversation on Facebook, Twitter, Instagram, and other platforms and attain your promotional and awareness goals in the process. Top among the ways you can achieve this objective include answering queries from visitors, introducing the latest products or services, and amusing viewers. 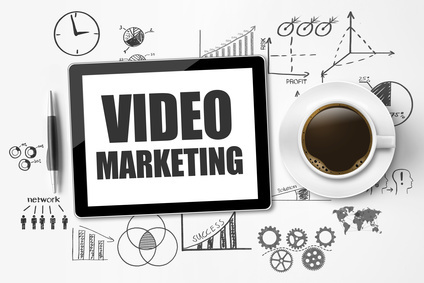 Currently, only about 50% of businesses use video marketing, which gives you the perfect opportunity to take advantage of its many benefits. A written description is sometimes not enough to clearly and exhaustively explain the various features of a product or service. It, therefore, makes sense to include a video with a demonstration of how, why, when, or where to use what you are selling. There are countless advances in video creation, especially since everyone has embraced automation. You no longer need a team of experts and a lot of equipment to create an elaborate video since the available technology has minimised human intervention in the video content creation process. A video is an excellent way to put a face to your corporate brand. It will showcase the unique personality of your firm, which will help clients understand you better. This connection is what will turn a visitor into a paying customer and keep them buying from your company in the future. This entry was posted in Advertising, Video and tagged Marketing, video marketing on March 24, 2016 by Pinnacle.